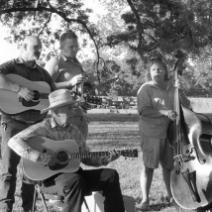 For top-of-the-line bluegrass bands, make plans to attend the Duncan's Grove Bluegrass Festival. 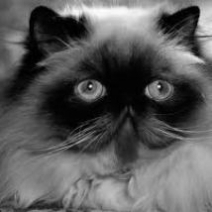 ThunderKatz presents the Cat-A-Palooza Annual Championship and Household Pet Cat Show. 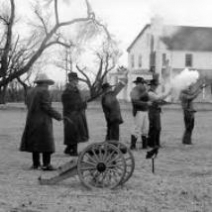 Fort Reno’s Tombstone Tales features dinner and performance at the Fort Post Cemetery by lantern. 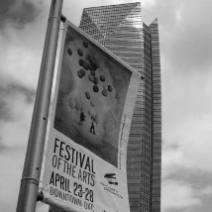 The Oklahoma Festival of the Arts features visual arts, culinary arts and performance art at the Myriad Gardens area of downtown Oklahoma City. 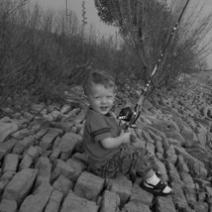 The Bass Pro’s Kids’ Outdoor Skills Challenge features casting, knot tying, archer and backpacking skills. 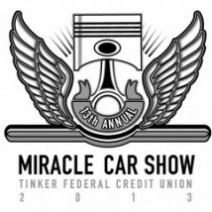 The 13th annual Tinker Federal Credit Union’s Miracle Car Show benefits Children’s Miracle Network and features classic vehicles.